As you all may know by now, the Flitzer family roller coaster on Surfside Pier is being removed this winter. 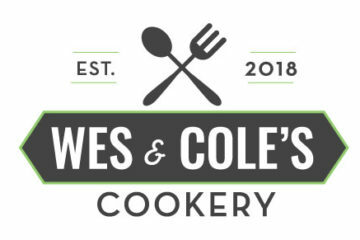 If you missed our announcement article about it click the link below. The biggest question you are probably asking is “Why would they get rid of such a great coaster?” You can read the article below for that reason. Ok, now are are all caught up! On Sunday September 23rd at 1pm Morey’s Piers is doing a “final farewell” to the Flitzer and sadly I am unable to make it down. Due to this I knew I had to run up to Morey’s Surfside Pier and ride the Flitzer one last time. Just like many of you, the Flitzer is more than just a family rollercoaster, it is a time capsule of memories. Being that it was built in 1983, the Flitzer was not only my first coaster but also the first coaster of a ton of Morey’s Piers guests. The coaster to me brings me back to the days of where the Whip-Out was still around and that guest services was located right across from the Flitzer. It reminds me also of the old paper wristbands and the stamps you used to get with the day of the week on them. Anyways, I wanted to share with you my last time going on the Flitzer. If you like my video please subscribe to our YouTube Channel! 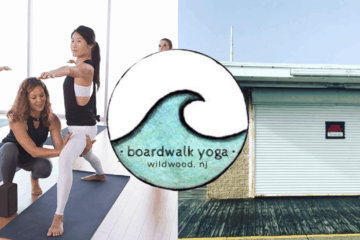 Yoga Is Coming To The Wildwood Boardwalk!